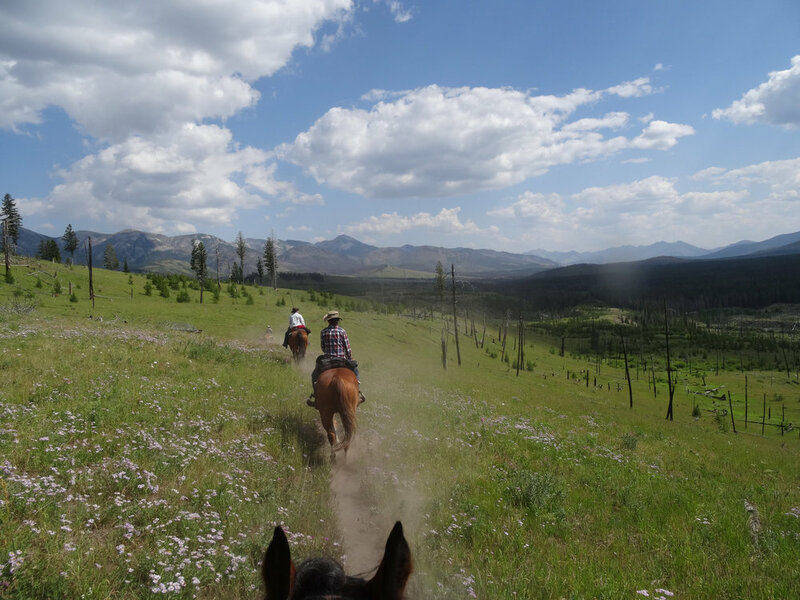 Experience the natural history and spectacular scenery of Montana on horseback. 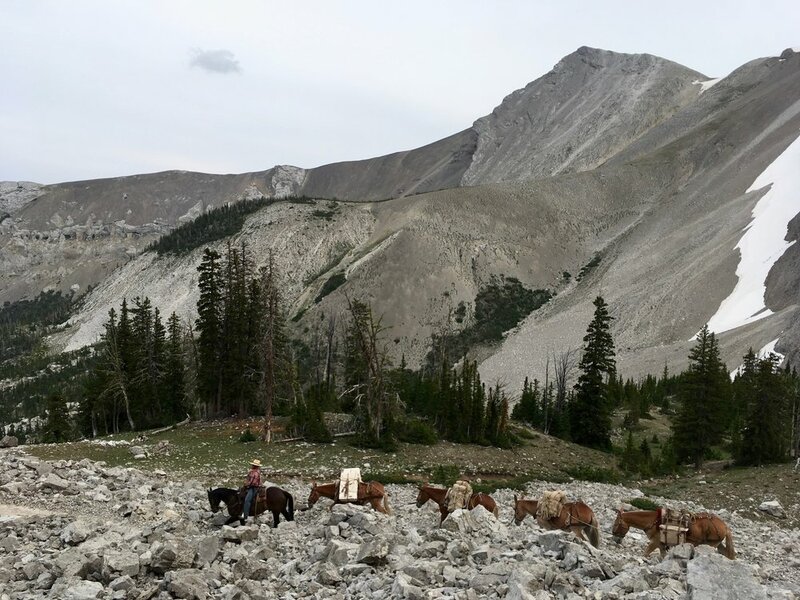 Enjoy a day ride on the Rocky Mountain Front, a morning riding in the Blackfoot Valley, or a packing trip with the premier outfitters for the Bob Marshall Wilderness with a biologist guide. Get in touch to arrange your custom safari on horseback. This trip is a real gem as it’s remote and uncrowded during a really nice time of the season. You’ll explore the lesser-traveled headwaters of the Middle Fork of the Flathead, called Big River by the old-timers. Email with any questions or to book a spot. See the best of the Bob in 7 days! From nature hikes on the North Wall to fly fishing on the Sun River. 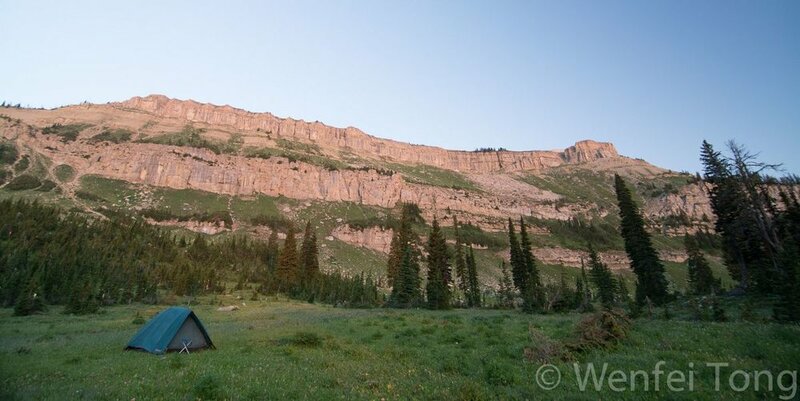 The Bob Marshall Wilderness Chinese Wall is a bucket list must do! The secluded campsite by the North Fork of the Sun River is perfect for birdwatching, fly fishing and naturalist-led day rides and walks. The 7 Lazy P is the the most enlightened, eco-friendly, and conservation-minded outfitter you can find in the Rockies. 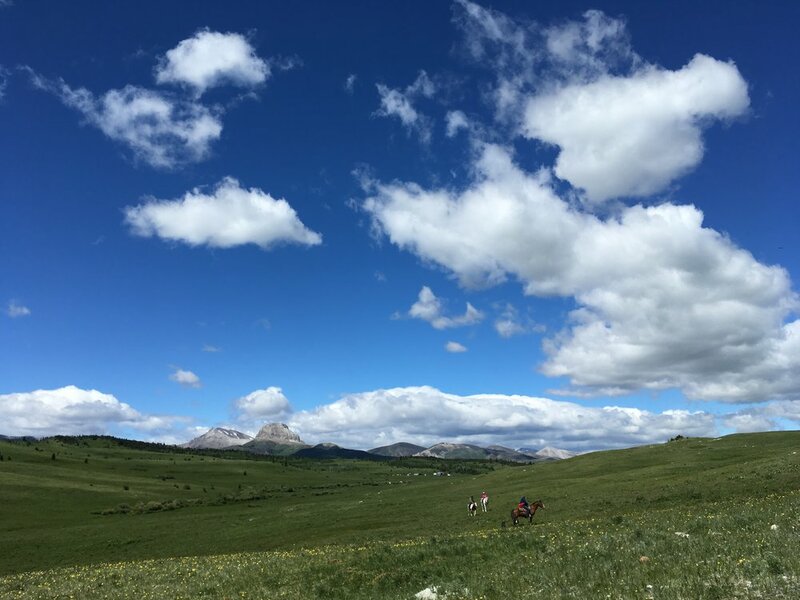 Enjoy riding their beautiful horses, guzzling grass-fed beef from their ranch, and learning about the natural history of "The Bob" with a biologist. Spend the night at the historic 7 Lazy P guest ranch. Enjoy a homestyle meal in the lodge while getting to know the crew. Meet your horse and set off on the trail right out of the guest ranch. Enjoy spectacular scenery and wildflowers as we ride over Route Creek Pass. Layover day at a comfortable permanent camp. The perfect opportunity for a nature rambles and photography. Ride west to the North Chinese Wall. We camp in a secluded spot at the base of the wall, and the horses and mules go to a nearby valley for a well-deserved rest. Your dinner may include wild chives gathered from around camp. Birdwatch on the Chinese Wall, swim in Sock Lake, and relax in camp. Pack up and ride to our last camp right on the banks of the Sun River. 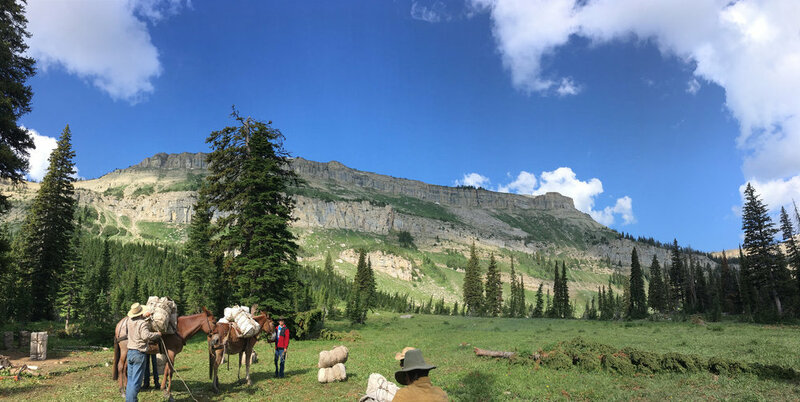 Enjoy a glorious day ride over high country meadows, some of the best fly fishing in the Bob, and learn about natural history over drinks around the campfire. Ride back through Headquarters Pass, at eye level with families of mountain goats. Farewell after a last night back at the ranch.